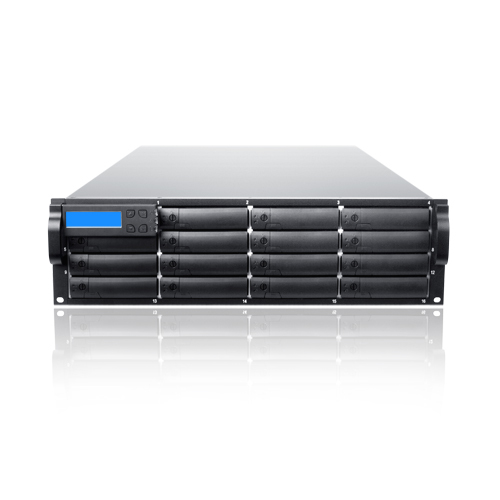 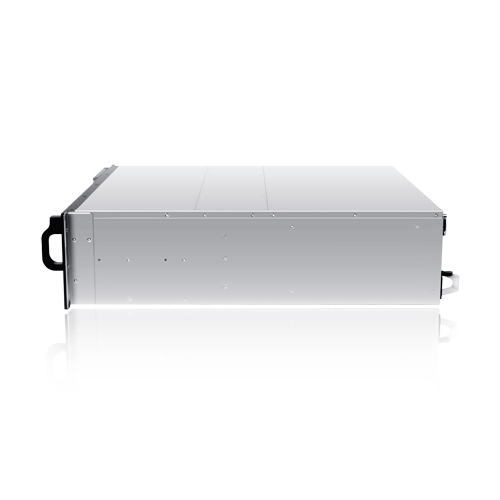 48TB, this array is perfect for any application that requires a high volume storage solution. 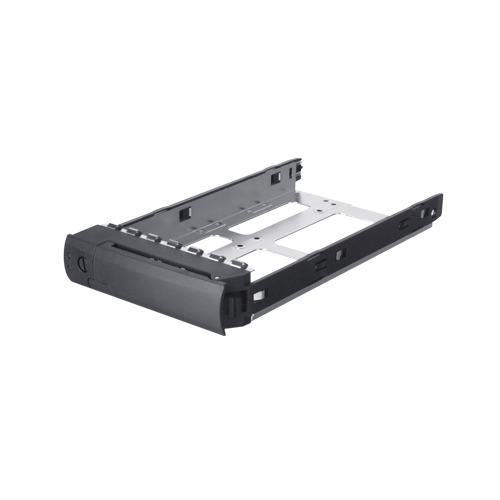 for 3.5" and 2.5" SAS/SATA drives, allowing quick replacement and simple trouble-shooting. 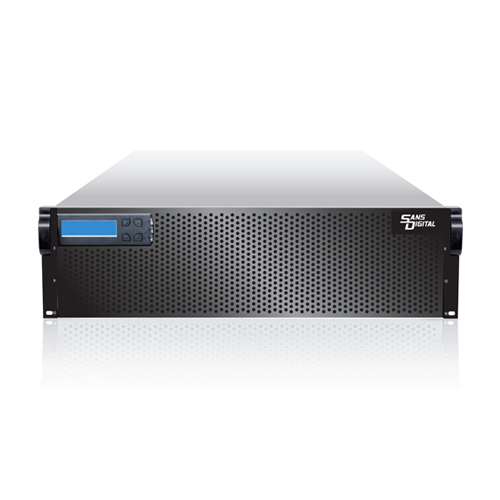 user-friendly LCD panel , the AR316F8 will meet all data intensive application demand. 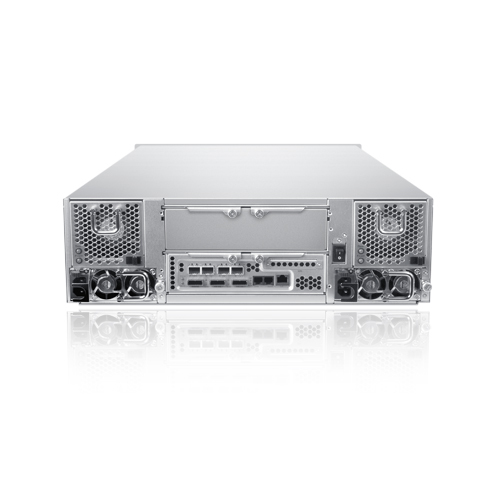 controller upgrade path without purchasing a brand new hardware.